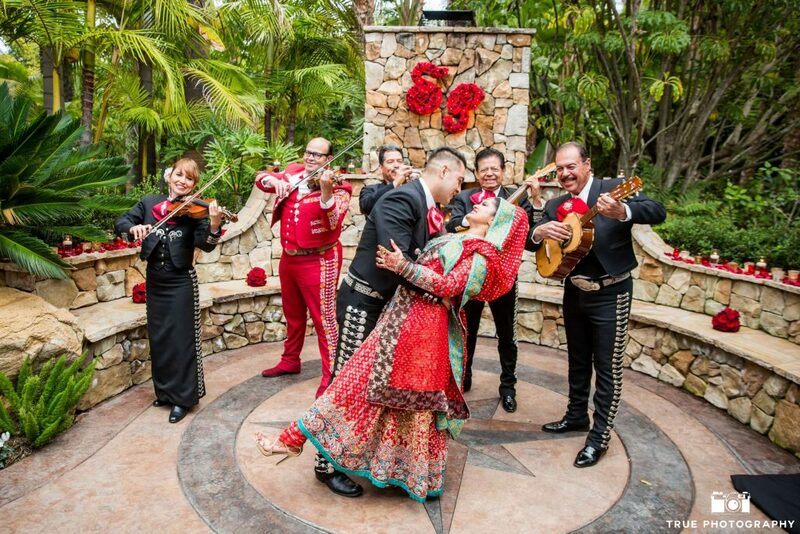 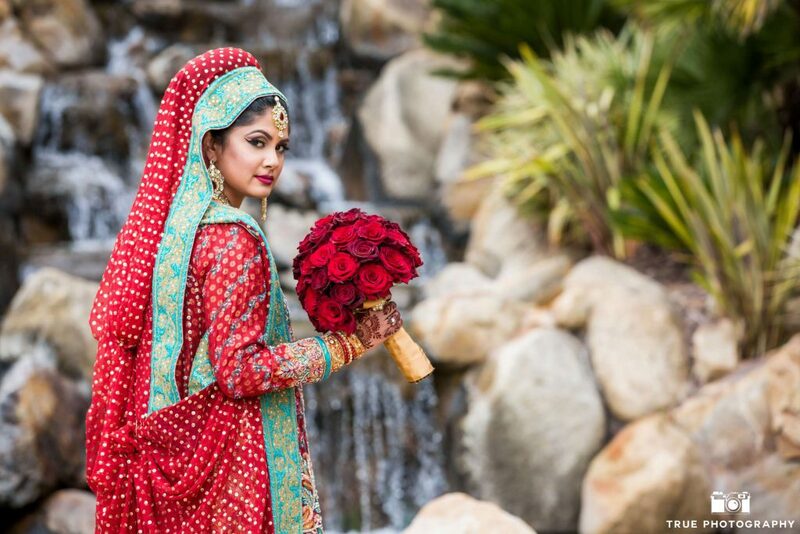 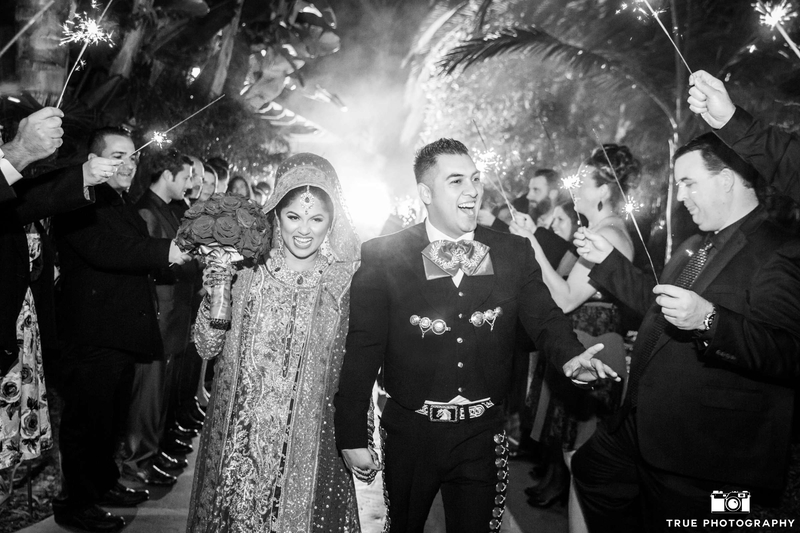 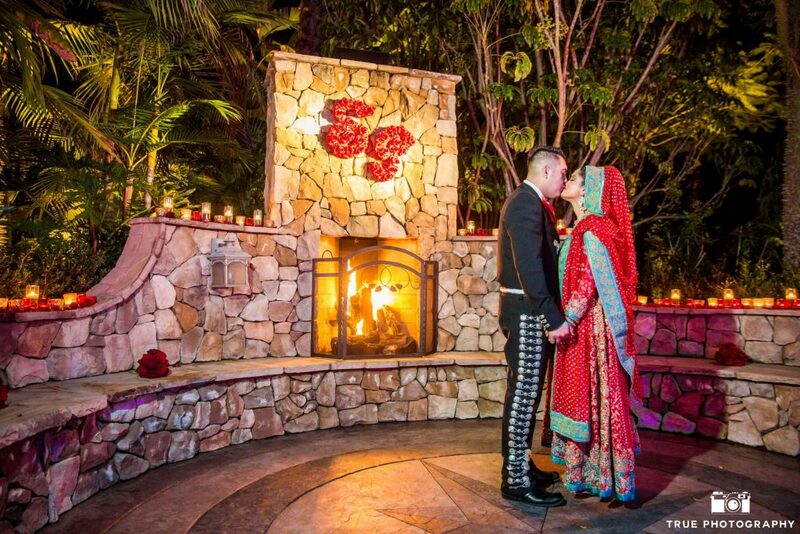 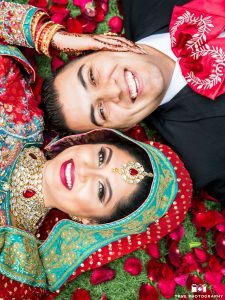 I adore Sana and Pedro and was honored to be a part of their special day! Together we had tremendous fun designing the decor for their gorgeous event. 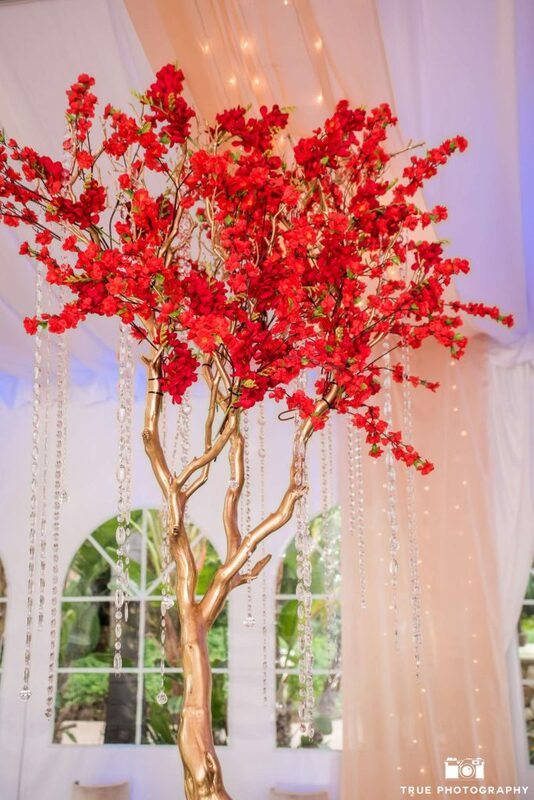 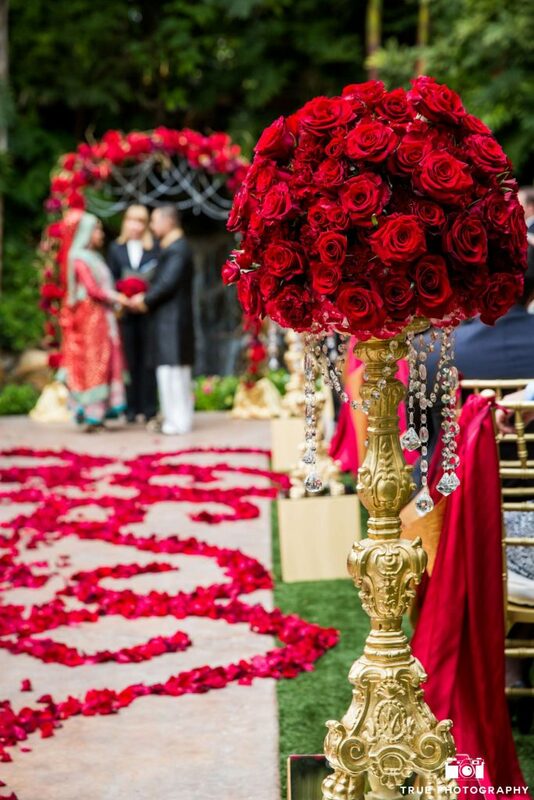 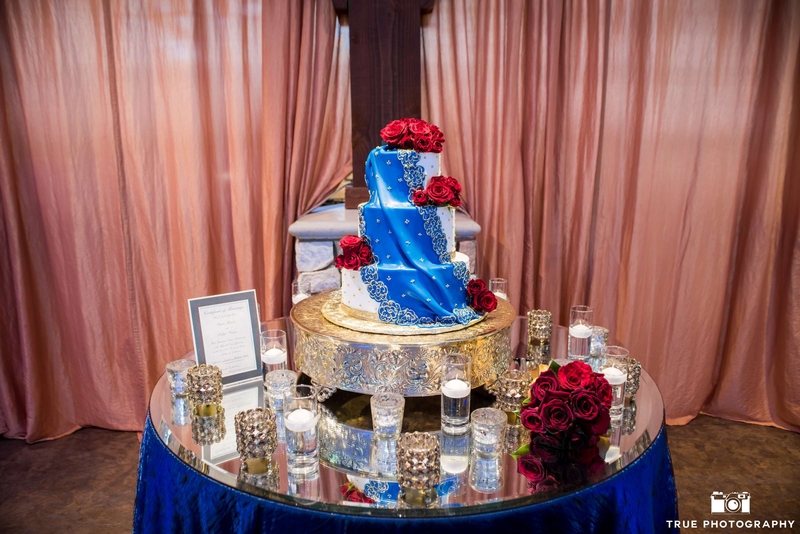 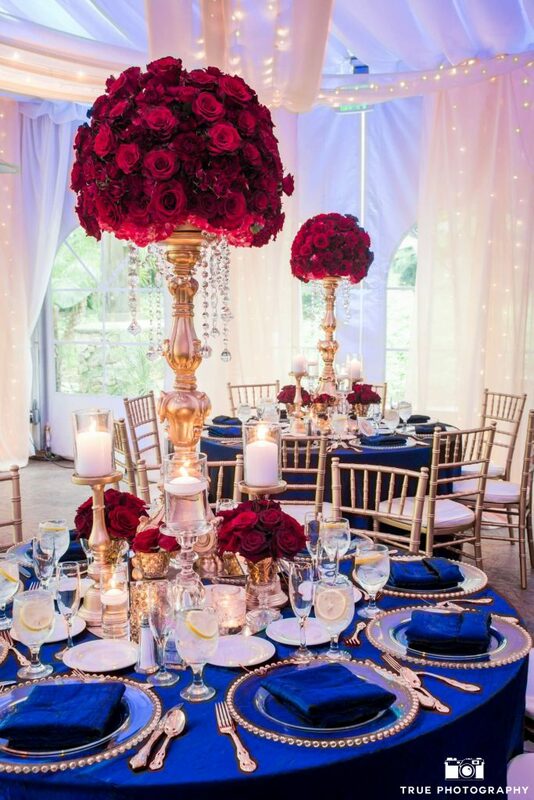 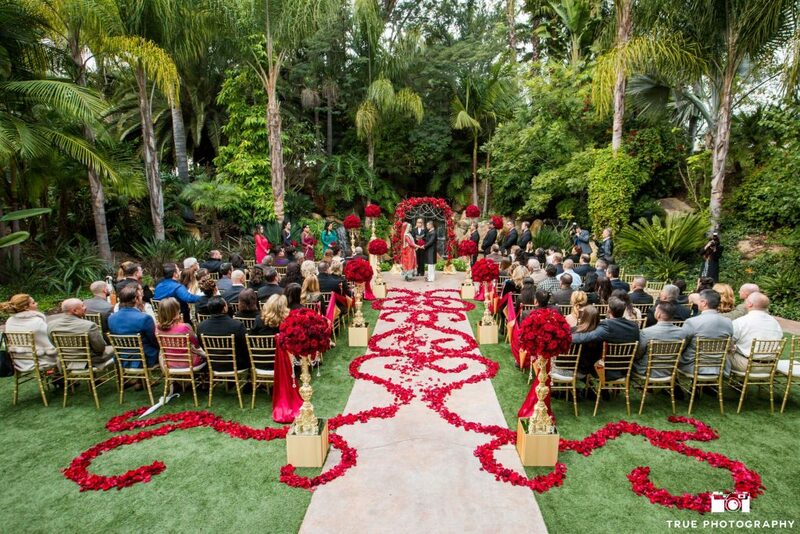 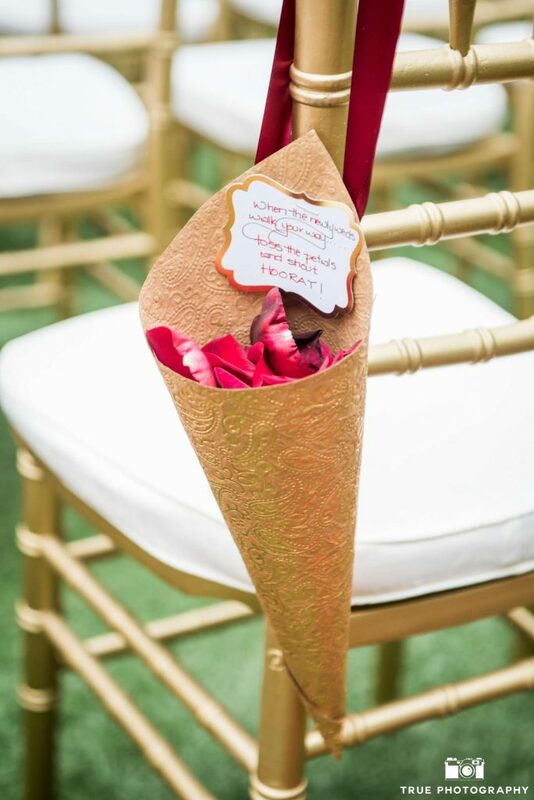 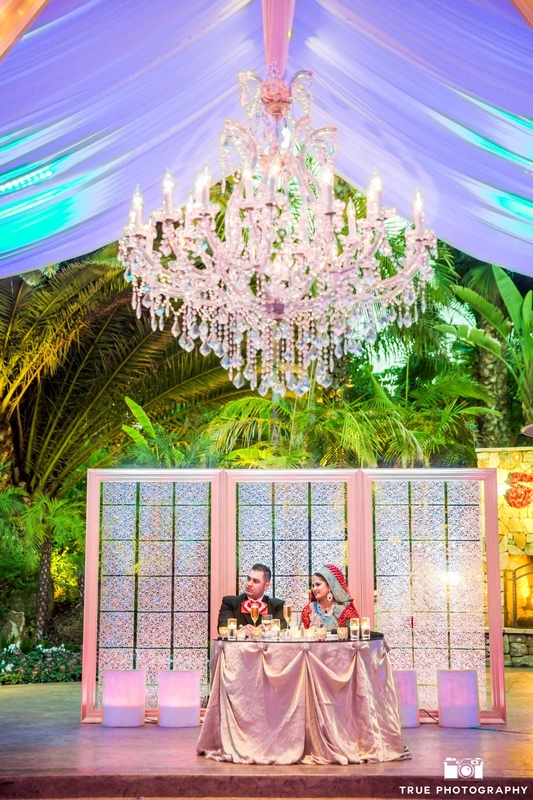 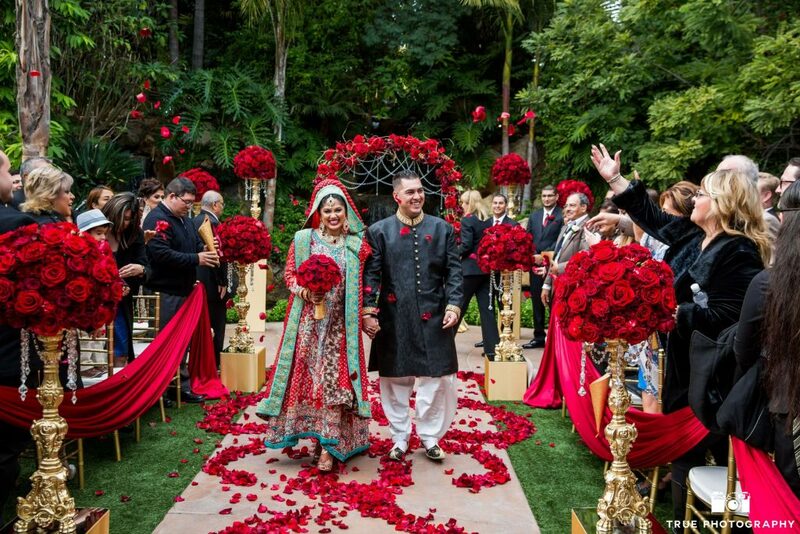 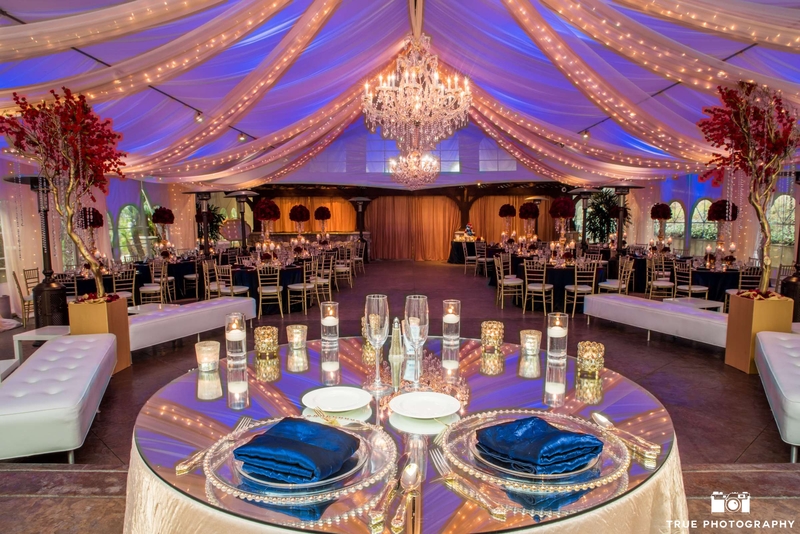 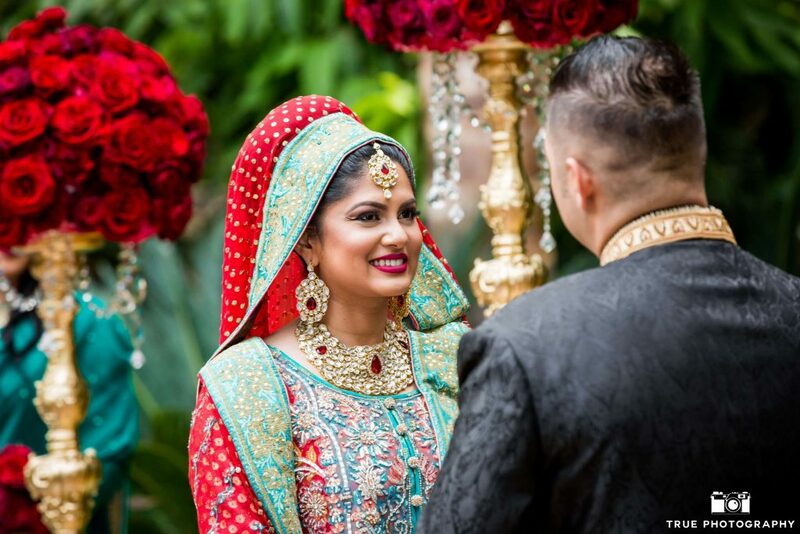 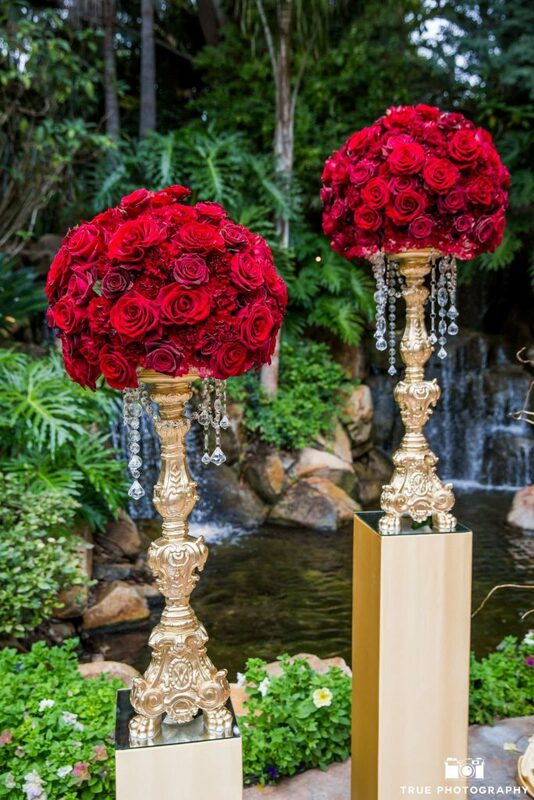 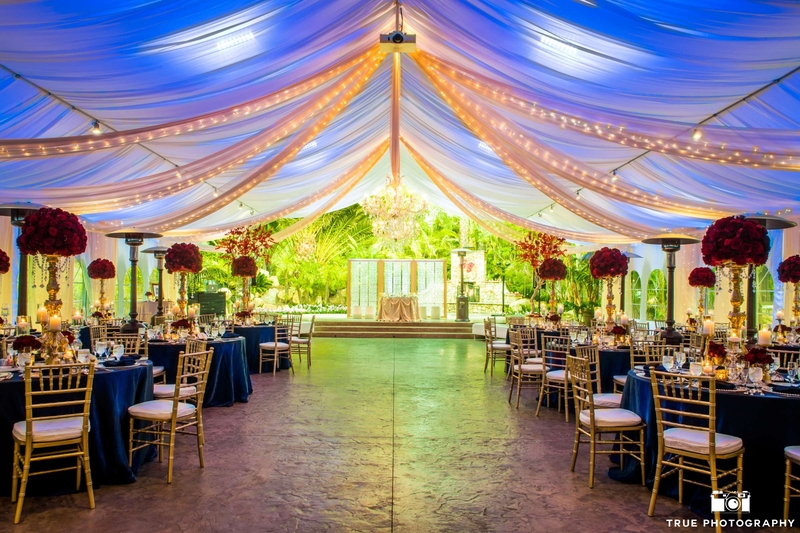 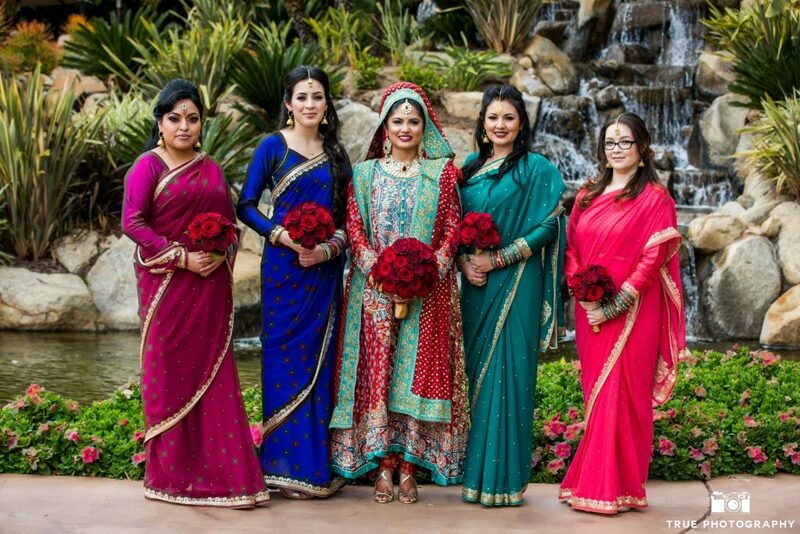 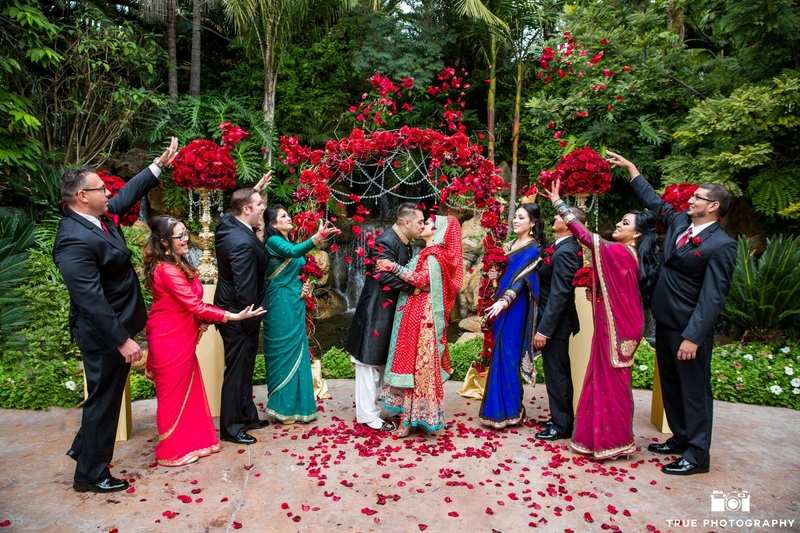 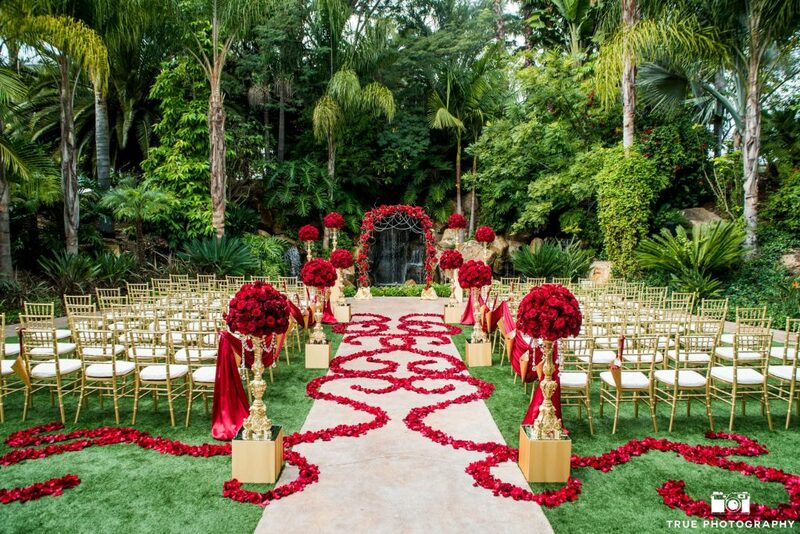 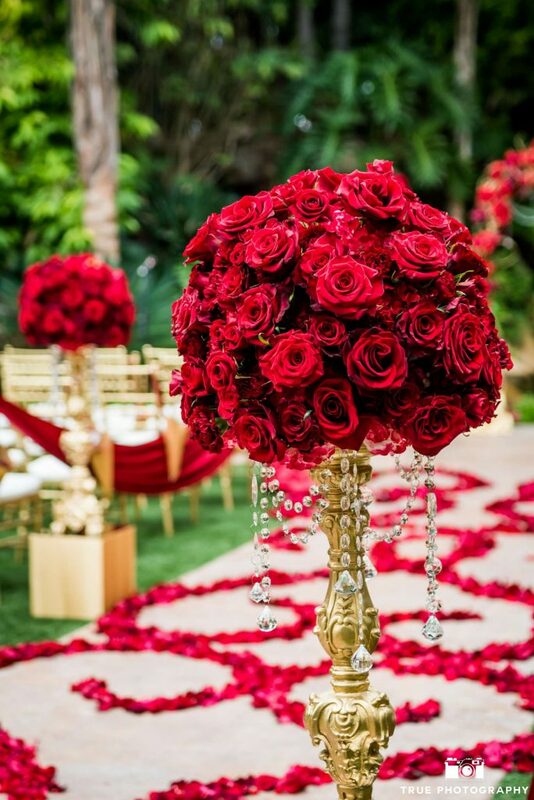 They had great ideas and wanted lots of rich colors, tons of flowers and loads of sparkle to create a stunning and dramatic event everyone would remember….